It turns out that what they say is true — there is indeed an app for that. 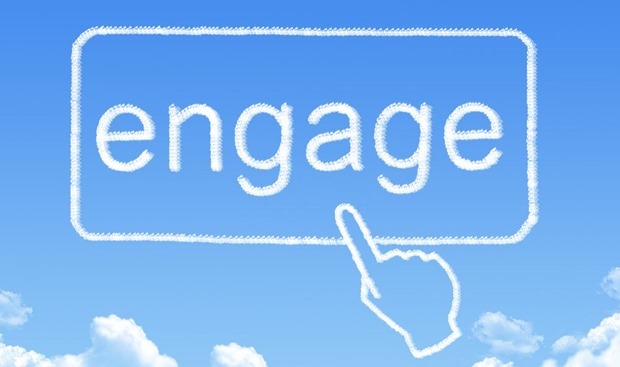 And employee engagement is no exception. In this article, I cover some of the recent tech trends employers are using to make employees happier and more engaged. TINYpulse has collected over 200,000 anonymous survey responses from employees at more than 500 organizations. What we’ve found is shocking! Employers using TINYpulse send out a weekly one-question survey to their employees. Here’s just one statistic: 64% of all employees do not feel that they have a strong working culture. Sadly, the bad news doesn’t end there. 49% of employees are not satisfied with their direct supervisor and only 21% of all employees feel strongly valued at work. When employees are this dissatisfied, it affects everything. Happier employees are nearly 20% more likely to see themselves working for their employer in one year than their unhappy counterparts. Not particularly concerned about attrition? You should be. The costs associated with replacing an employee can be substantial. It takes time and money to recruit top talent. And until the new employee is fully trained, productivity sinks. 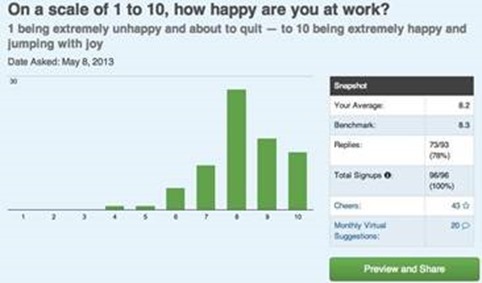 But the effects of employee unhappiness do not stop there. Unhappy employees are less likely to go the extra mile in the office and provide poorer customer service than their satisfied counterparts. In our research we’ve discovered that peers — not money — are the #1 influencer of colleagues. In fact, 20% of employees responded that their peers are the primary motivation for them going the extra mile. 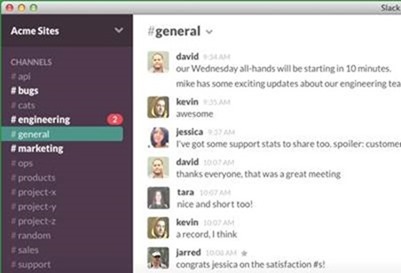 Slack: In spite of its counter-intuitive name, this tool facilitates real-time communication. Additionally, it delivers this functionality with the sleek, format which younger workers desire. At TINYpulse we use Slack all the time to keep the team communicating with each other regularly. Yammer: Modeled after the social-networking site, Facebook, this tool is an easy and fun place for colleagues to collaborate and share creative ideas. I included this statistic at the beginning of this article but it deserves repeating: only 21% of all employees feel strongly valued at work. This lack of recognition is a huge contributor to employee happiness, and it could easily result in an employee leaving. WooBoard: With this tool you’re only one click away from recognizing a peer. This cloud-based platform also includes a points system where employees can compete against each other for fun. Bonus.ly: Using this program, each employee is given a monthly allowance which they can use to reward their peers. It’s not a large sum, but who doesn’t enjoy a little extra cash. Cheers for Peers: Built-in to TINYpulse, this tool allows co-workers a simple way to “Cheer” a co-worker. The extra dose of recognition can become infectious. Of course, by themselves none of these technologies are enough to completely solve the employee engagement issue. But coupled with a genuine commitment from management to increasing communication and feedback, these tools can make a big difference. Do 40 Lakh Users Who Supported SabkaInternet Know What They Really Supported?